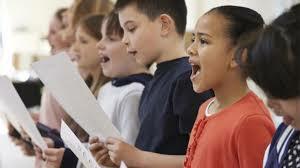 Start your career as a primary school teacher through the School Direct programmes. 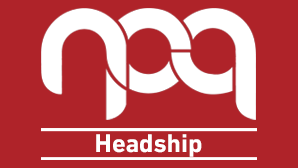 Developing leadership potential through a nationally recognised leadership qualification. NPQML, NPQSL and NPQH starting Autumn 2018. 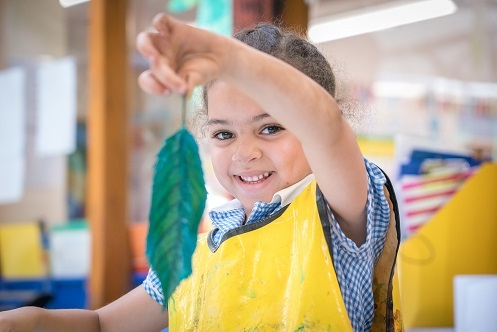 The Bristol Primary Teaching School Alliance is a hub for sharing good practice across the city, engaging in collaborative school improvement, promoting existing networks, creating new collaborations and developing CPD. 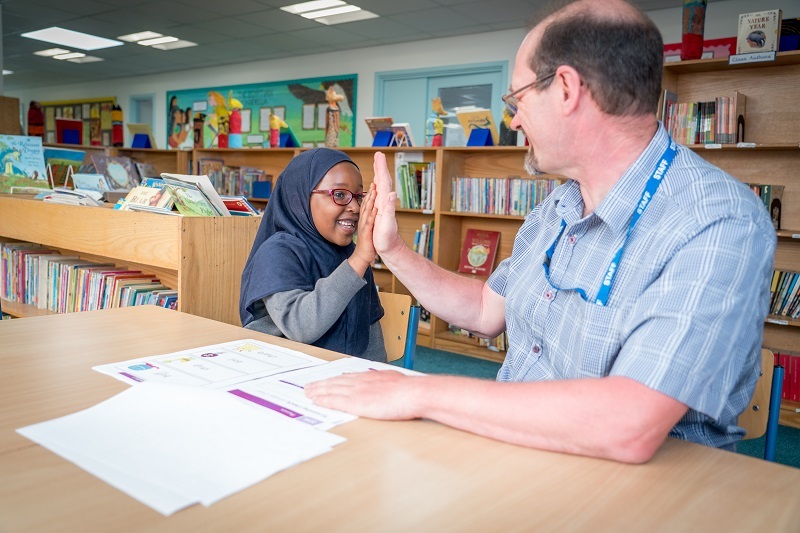 Our Specialist Leaders of Education (SLE), Local Leaders of Education (LLE) and National Leaders of Education (NLE) are available to support in school across a range of activities. 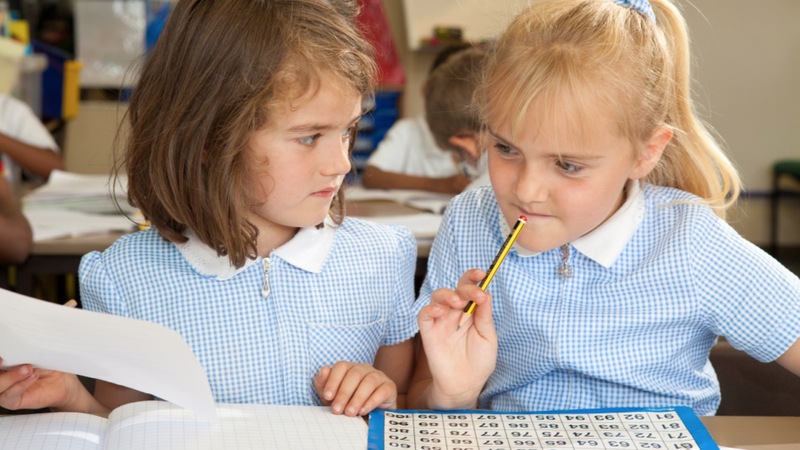 We offer a pathway into a career as a primary school teacher through the School Direct programmes. 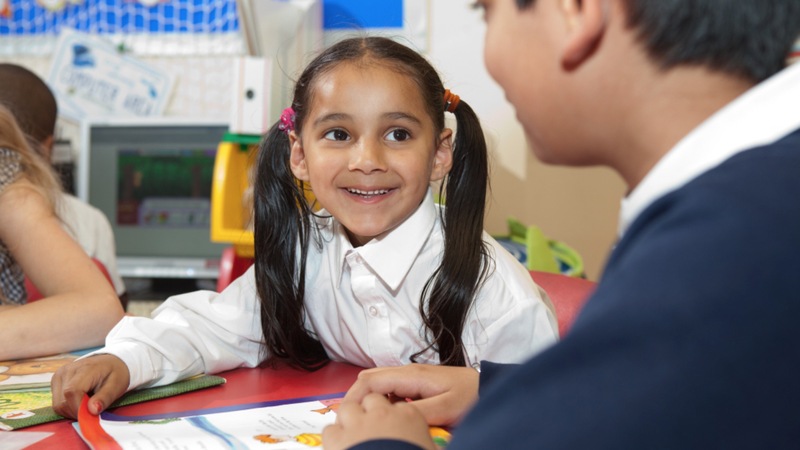 Both salaried and PGCE routes are available.